The State Water Resources Control Board is considering a number of regulations that could impact how and when you use water. According to their notice of a public workshop, there are several items up for discussion to eliminate water waste. 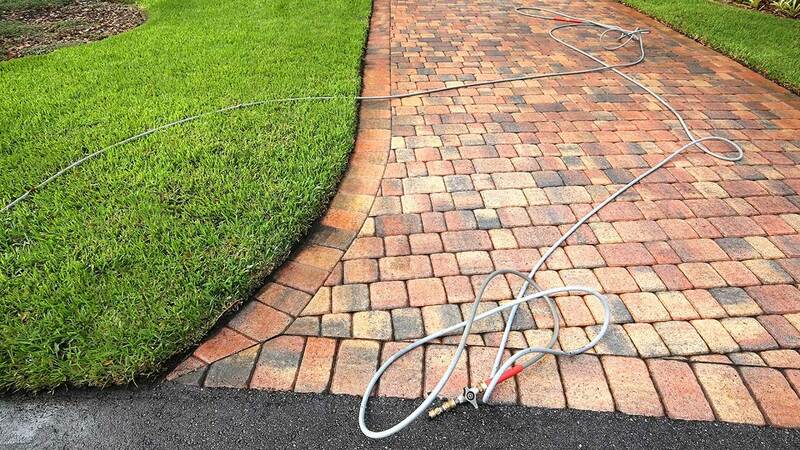 Hosing off sidewalks, driveways and other hardscapes; Washing automobiles with hoses not equipped with a shut-off nozzle; Using non-recirculated water in a fountain or other decorative water feature; Watering lawns in a manner that causes runoff, or within 48 hours after measurable precipitation, and Irrigating ornamental turf on public street medians. Residents caught using non-circulated water would be subject to fines. According to the State Water Resources Control Board, "On May 9, 2016, Governor Edmund G. Brown Jr issued EO B-37-16 to Make Conservation a California Way of Life. EO B-37-16 sets forth actions designed to ensure water is used more wisely, eliminate water waste, strengthen local drought resilience, and improve agricultural water use efficiency and drought planning." Tuesday's meeting is an informational workshop only, and the board will not take any formal action. Comment letters may be submitted to the Clerk of the Board via email at commentletters@waterboards.ca.gov (15 megabytes, or less, in size) or by fax at (916) 341-5620.